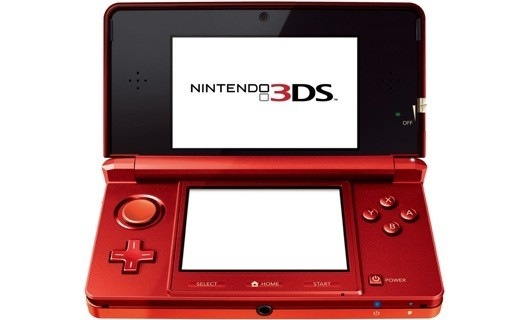 Breaking News In Gaming-Nintendo 3ds To Arrive In The U.S. On March 27!!!!! Now I don’t know how many of you readers out there own an Nintendo DS. 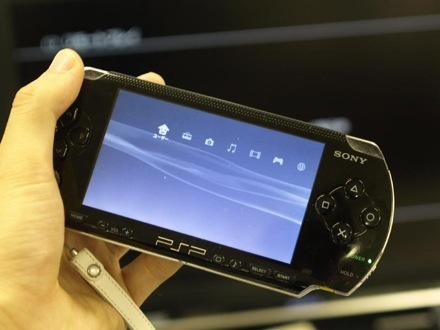 But if you have been waiting for the next generation of this popular gaming system, well your wish has come true. Nintendo has recently announced that the next generation of the popular gaming system known as the 3DS will be released on March 27, 2011. This latest version of the Nintendo DS will take advantage of the popular 3D technology to make the systems gaming experience more enjoyable with 3D graphics to give players a more realistic experience. The 3DS will also include a 2GB SD card for expanded storage, a charging cradle and a extendable stylus for a more comfortable input experience. And as for the games, some of the titles that will be available for launch will include Super Street Fighter IV 3D edition, Dead or Alive Dimensions, Pilotwings Resort and The Legend of Zelda: The Ocarina of Time 3D just to name a few. For more information about the new Nintendo 3DS, you can check out the official website by clicking on the link at the end of this post. And as always, stay with AFC for the latest information on this developing story. So until next time, remember that there is a ton of great anime and manga out there. All you have to do is find it. Ltrs. 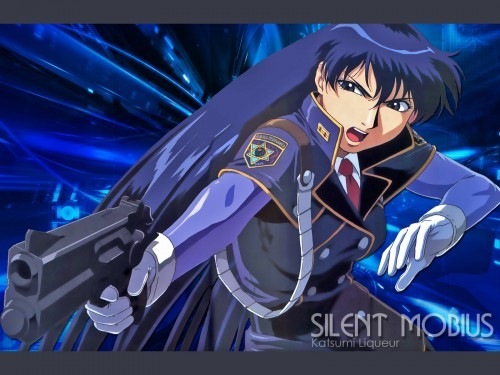 Breaking News In Anime-Silent Mobius Creator Kia Asamiya To Launch New Series Later This Month!!!!! Now for those of you who are fans of Kia Asamiya works such as Steam Detectives, Silent Mobius, and Dark Angel, have I got some news for you. Mr. Asamiya has recently announced that he is launching a new manga series entitled Himegami Gadget on the Comix Next website on January 25. This new work revolves around a young man named Eiji who is a third year student at a prestigious technical school. But while he was on his way back from doing a simple errand, he notices a strange voice coming out from his car. Now to prevent spoilers for those of you who are interested in reading this series, I won’t go into what happens next. If you would like to check this series out for yourself, click on link at the end of this post for more info. And as always, stay with AFC for more details on this developing story. And until next time, remember that there is a ton of great anime and manga out there. All you have to do is find it. Ltrs. You are currently browsing the Anime Full Circle blog archives for January, 2011.